If you seriously wish to experience the absolute best performance your AV systems can deliver, Wireworld is an excellent cabling choice. We use and highly recommend their fine products. And best of all, their product line covers nearly all budgets, so you can step up to Wireworld quality in even a modest system. Designer David Salz begins with the fact that the best cable would be no cable at all, a direct physical connection between components. Wireworld uses this methodology to evaluate their designs and their benchmark is a comparison to the direct physical connection. The result is a full range of cable designs for all budgets that preserve more of the harmonic textures and dynamic expression that make live music more enjoyable. Available in HDMI, speaker, balanced/unbalanced analog audio, USB digital audio, coax digital audio and AC power cables. Please call for a custom quote. Replace the 5 or more factory remotes it takes to control your theater and simplify your life now! One touch activity based programming allows you to switch inputs, listening modes and also power on your system by pressing a single activity macro button such as “watch BluRay.” A single button will power down the whole system safely and sequentially. Your programming is digitally backed up and is easily restored if necessary. Selected models are web-up-datable, which can save the expense of a service call. Enjoy reliable, professionally-programmed control of your system today with complete URC brand no-point RF remote systems installed starting as low as $549.00….. that’s completely installed and guaranteed. 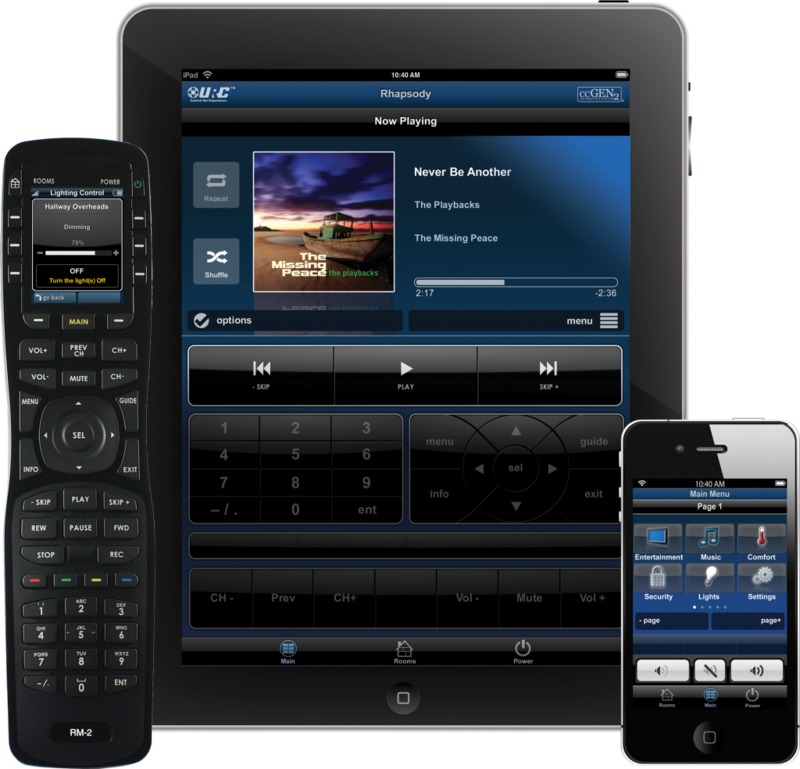 Universal Remote Control products are the top selling remote in the US and for good reason; a wide ranging product line for all budgets, quality build, and innovative designs. 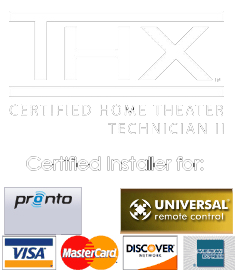 And now with URC Total Control systems you can automate everything from a single media room to an entire home or business including AV systems, lighting, HVAC/Climate, window treatments, Sonos music and more. And all of this is controlled using your personal favorite device running the robust URC Mobile app: iPhone, iPad, Android tablet or Smartphone. Total Control also will interface seamlessly with your existing Lutron Radio RA2 or Caseta lighting system, select thermostats and more for remote access control of your home. Sit down in your theater, press a button; the shades go down and the lights dim to a preset level automatically. Need to get up for a second? Press another button and just enough light comes on to safely walk without disturbing the other viewers. At bedtime, turn off all or selected lights in the home remotely with the touch of a button. World leading Lutron lighting control can do all of this and more. 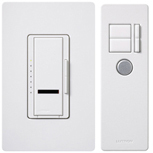 And Lutron is also a green solution for your home by allowing you to use just the amount of light you need which uses less energy. 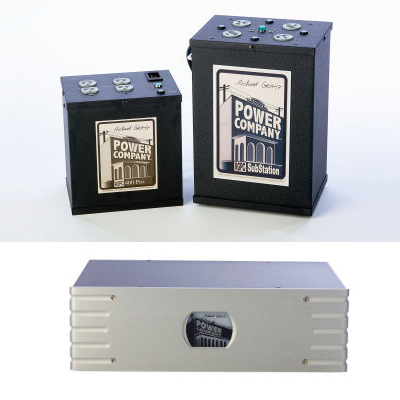 Richard Gray’s Power Company Products offer a unique solution to deliver failsafe AC power protection to your beautiful AV equipment. Their clever design provides non-sacrificial surge protection and excellent AC line noise removal while still providing just the right amount of high current on demand your gear needs to perform optimally. Using the correct RGPC product in any system will result in a measurable improvement in audio-video quality for you to see, hear and enjoy. In 2010, we took part in the standard RGPC demo procedure where an RGPC unit is installed and left for you to evaluate on your system for 48 hrs. All it took was unhooking the RGPC and having the system sound+picture go back to “normal” for us to become believers. We were calling the rep on the road before he could get back to the office to sign up as dealers! And we had to order an RGPC 400 Pro that very day for our personal AV system. From that day forward, we always specify Richard Gray’s Power Company products to handle the power on our projects.